Search Results for "fall leaves"
Autumn leaves falling in slow motion and sun shining through fall leaves. Beautiful landscape background. 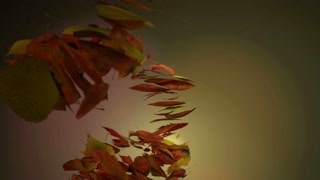 Autumn Leaves falling down in slow motion over black background seamless loop, alpha channel Fall leaves background, full hd and 4k. Fall of autumn leaves on yellow background. Flying colorful oak, sweet gum and maple leaves. 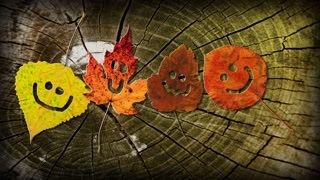 Autumn, fall background. Isolated elements on white background. Slow motion, close-up HD realistic 3D animation. Flying colorful maple leaves. Autumn, fall background. Slow motion, close-up HD realistic 3D animation. Autumn Leaves Falling on a Beautiful Fall Day. 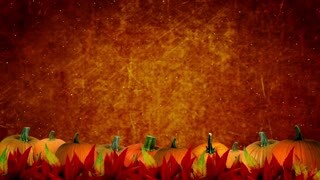 Bright Colorful Background for Fall, Thanksgiving, and Holiday Projects. Close-up on falling and rotating golden maple leaves over white background. Autumn, fall concept. Slow motion, HD realistic 3D animation. Close-up on falling golden maple leaves on white background. Autumn, fall concept. Slow motion, HD realistic 3D animation. Close-up on falling golden maple leaves from the blue sky. Autumn, fall background. Slow motion, HD realistic 3D animation.